What happened after the death of Stalin? This film may not totally answer that question but it will have a fun time trying to! From the desk of Armando Iannucci comes this look at what happened. Not only that, we have news that the trailer will be hitting the evil capitalist’s computers later this week. 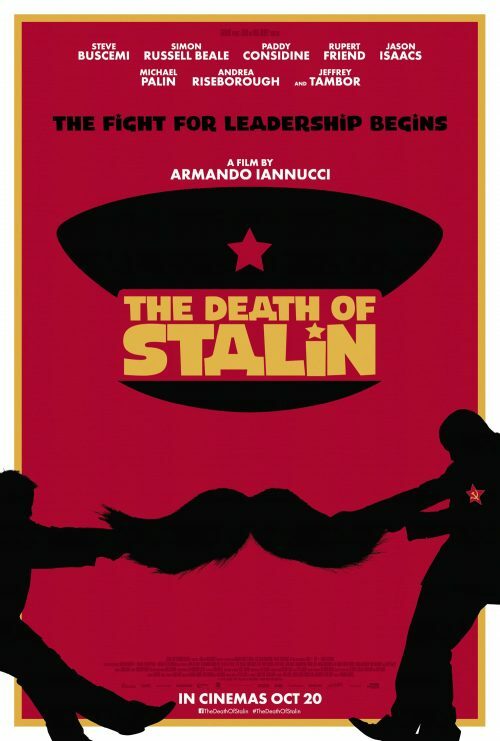 There are many theories and conspiracies surrounding the passing of Joseph Stalin in 1953. THE DEATH OF STALIN is a darkly comic interpretation of what ‘might have happened’ and the power struggle that ensued immediately afterwards.